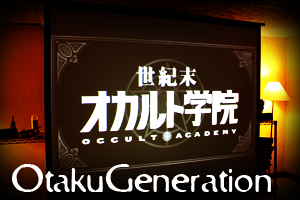 With Occult Academy, recorded live August 22nd, 2010. 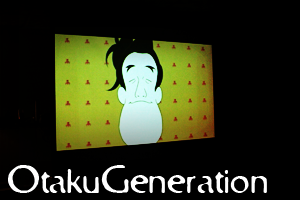 With Tatami Galaxy, recorded live August 15th, 2010. 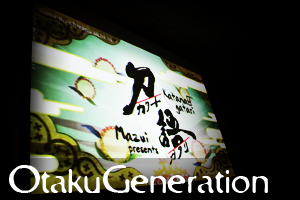 With Katanagatari, recorded live August 8th, 2010. 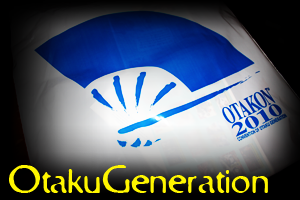 With OTAKON (review), recorded live August 2nd, 2010.